We have been appointed to turn a 510 page book into a new website for Safe Practice in Sport. This is the first time the publication has moved away from print and is a bit of a beast of a project for us. 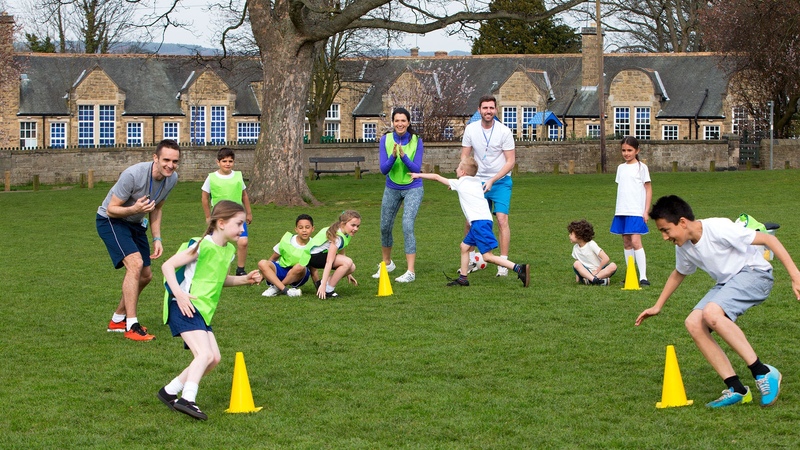 The website will be the main hub for anyone working in sport for education – from teaching through to legal.